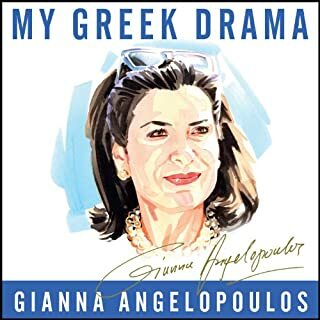 In My Greek Drama, Gianna Angelopoulos - known in her home country simply as "Gianna" - has written a memoir that is as much about Greece's journey as her own. From her childhood in Crete, to law school in Thessaloniki, to Athens, where she overcame male-dominated legal and political cultures to help redefine public service in Greece, Gianna worked her way into becoming one of the most respected women in Greek public life. Great book to inspire those who are afraid of large-scale management tasks. Great overview of her life.